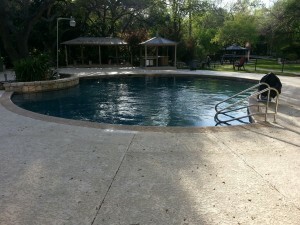 Are you looking for expertise in pool repair in Schertz TX? Whether you’re looking for repairs or renovations, you need brilliant solutions at affordable prices! 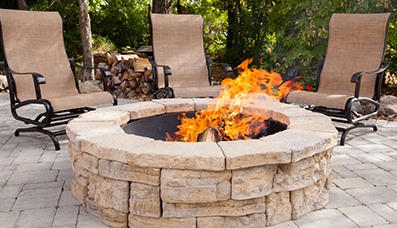 We are here to make your selection easier, because we are the premier company in San Antonio! 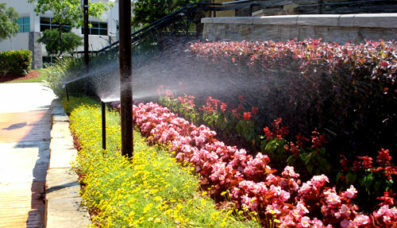 H3O Water Systems has been the industry leader in water management for decades. Browse our full catalog services and find out how we can assist you! When it comes to renovating your swimming pool, we offer a wide range of solutions to suit your needs. 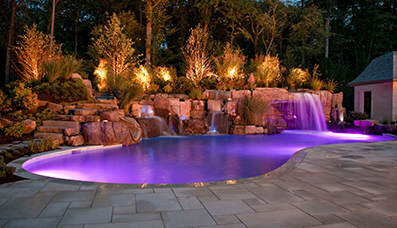 For example, unique tiling can further enhance the beauty of your pool, or with exquisite plaster you can add a shimmering delight to your pool’s appearance. Take some time to consider the type of solution you are looking for, and in no time will you discover have a unique solution from us. H3O Water Systems is a one-stop solution for a wide variety of swimming pool issues, with our 90+ years of combined experience in the field. To guarantee client satisfaction, we use nothing but the highest quality materials combined with skilled workmanship to bring about brilliant changes through remodeling. One of the common jobs that we do for our clients is pool plastering or re-plastering. So, how does plastering benefit the appearance and life of your swimming pool? Even the best quality pool starts losing its luster due to external factors and aging. Timely pool repair in Schertz TX becomes a major concern, especially when your pool is not maintained with regular cleaning. The only option left for the owner is to opt for skilled contractors for pool maintenance and evaluation. If you have been long neglecting the upkeep of your swimming pool, it is time for a change, by contacting us at H3O Water Systems, the leaders in pool remodeling and renovation! Plastering offers an ideal coating for swimming pool surfaces. Being one of the most economical and durable materials around, there is a high demand for quality plastering, and nobody provides it better than our highly competent services. Our professionals are capable of dealing with every type of pool either indoor or outdoor and offer renovations that suit your budgets completely. We help to develop professionally done, resilient surfaces to provide adequate protection to your pool from leakage or damage, due to aging and harsh outside conditions. Our services coupled with time-to-time maintenance, swimming pool repair in Schertz Tx, and balanced content of water in the pool can prove to be the elixir it needs to optimum satisfaction for the users. So, why wait any longer? Contact our professionals at 210-836-8181 to get an instant response!